British Foreign Secretary Boris Johnson’s visit to Russia has been postponed due to a scheduling conflict. He will attend a NATO meeting on Friday instead. Johnson was expected to meet his Russian counterpart Sergey Lavrov this week to discuss the differences the two countries have on various issues. It would have been the first visit of a British foreign secretary to the Russian capital in five years – a reflection of the frosty relations between London and Moscow as of late. Ironically, the NATO meeting was pushed earlier last week to allow US Secretary of State Rex Tillerson attend it. The Russian Foreign Minister, Sergey Lavrov, and Johnson talked on the phone after the delay of the visit was announced, Russia’s Foreign Ministry said. 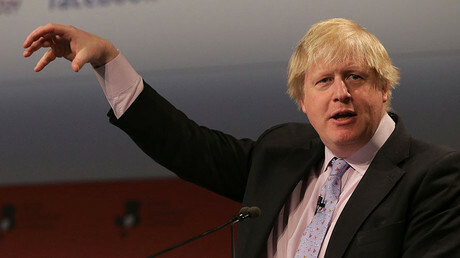 The ministry's comment suggested that the British Foreign Secretary’s trip to Russia is still on the cards. “Preparations for the UK Foreign Office head's visit to Moscow, planned to take place shortly, were discussed during the conversation," it said, adding that the call was initiated by the British. Relations between Russia and the UK have been strained for years over a number of issues — including the events in Syria, the Ukrainian crisis and the 2006 poisoning of former KGB (later FSB) agent Aleksandr Litvinenko in London. The last UK Foreign Secretary to arrive in Moscow on an official visit was William Hague in 2012. There has been no improvement in relations between London and Moscow under Theresa May's premiership, with Johnson having already accused Russia of hacking the US election, war crimes during the anti-terror operation in Syria’s Aleppo province and plotting a coup in Montenegro. 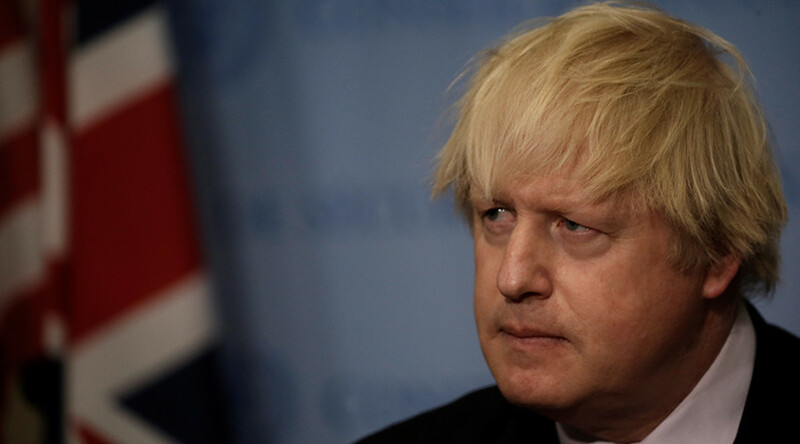 When Johnson’s visit was announced in early March, London stressed that it wouldn’t herald “a return to business as usual” and that its new policy towards Russia was "engage, but beware." Media reports last week claimed that US Secretary of State Rex Tillerson was also planning to visit Moscow in April.